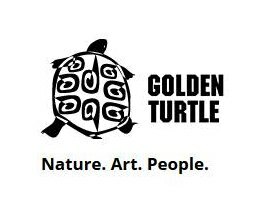 Copyright: the photographer agrees that his/her pictures may be used, free of charge, by "Golden Turtle", in exhibitions and publications of the organizers and in any purposes connected with carrying out of the competition. PHOTOGRAPHER OF YEAR – The rank and the main prize are awarded to the photographer who has presented the most original, emotional and remembered shots the majority from which is made in territory of Russia and the jury is especially noted. The rank and the main prize can be awarded to the photographer from any country. Announcement of results, the beginning of exhibition tour – spring 2015. You may submit up 20 photos and up to 5 in the Landscape category. Image requirements: JPEG format; 1400 pixels on the longest dimension; no larger than 600 kB; no watermarks, frame or border.